In test-firing cavalry carbines, learn which guns were the most accurate. 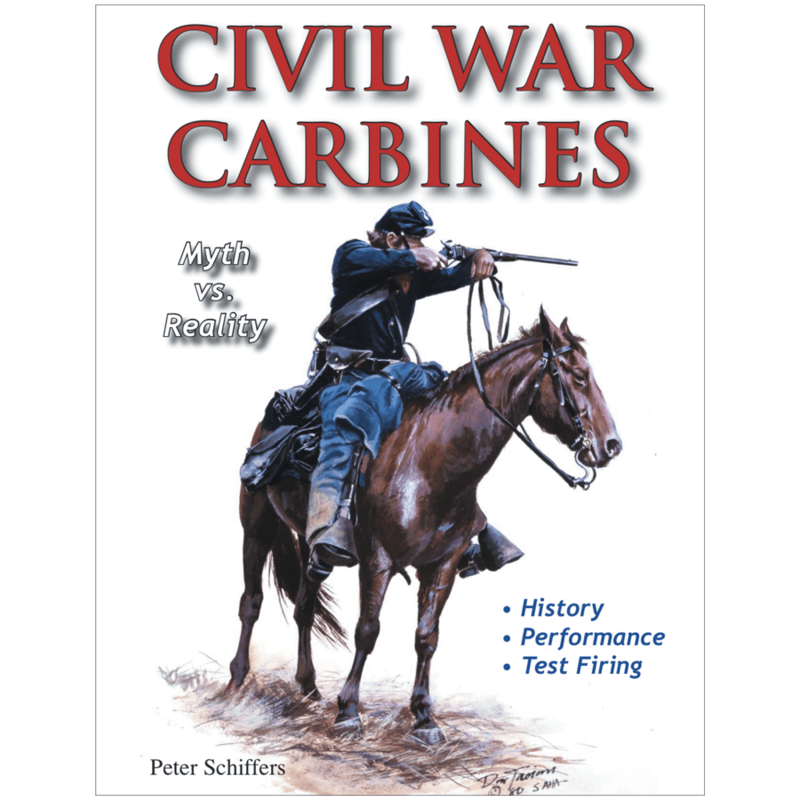 Shooting original carbines from the Civil War with carefully reproduced ammunition, the author is able to explain why some carbines performed well in combat and others did not. Civil War Carbines Myth vs. Reality is an extremely interesting look at carbines used during the most tumultuous time in United States history. The author, Peter Schiffers, undertook the very involving task of comparing original carbines used during this time while shooting them with the most period accurate loads he could duplicate. 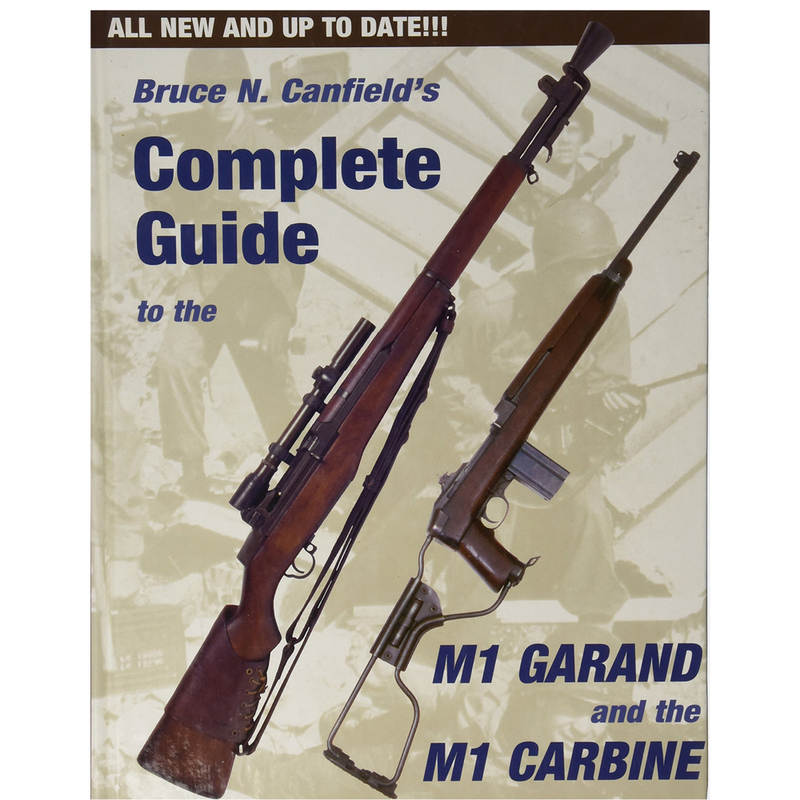 The book has eleven chapters devoted to the most procured carbines used during the war with each chapter solely dedicated to one weapon. 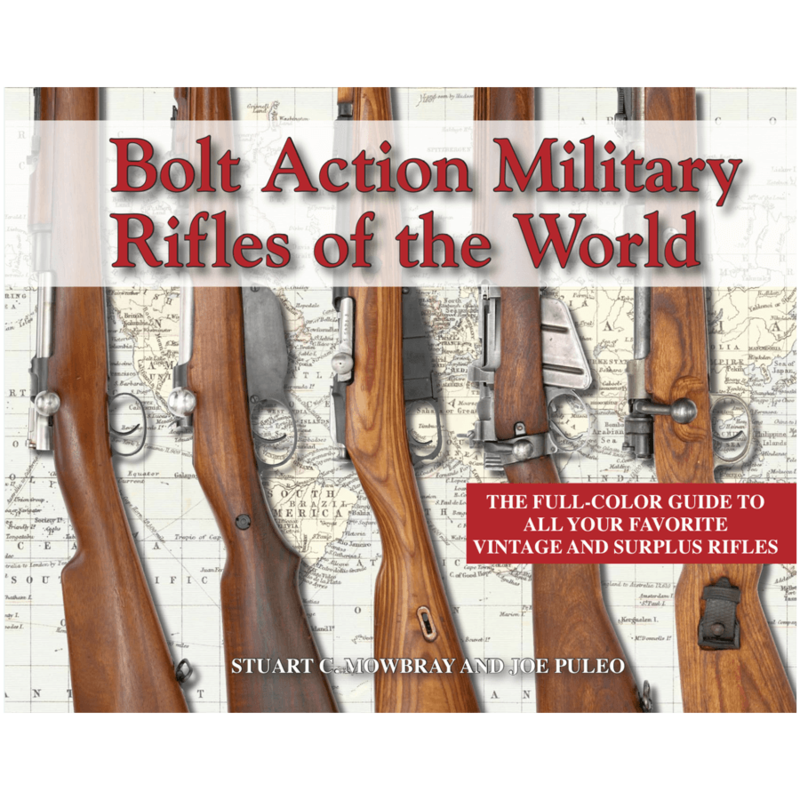 Each chapter covers history and models, information about the particular carbine that was shot, ammunition and historical shooting. This all cumulates to the strengths and weaknesses section. While other books on Civil War weapons will cover history and shipment records while sometimes giving the soldiers view point, this book covers all that while actually shooting original carbines. Powder in original cartridges is examined and custom bullet molds made in order to closely duplicate original load data. These cartridges are then fired to see how the carbine performed and what accuracy was possible. It is very interesting to see how the military personnel rated a particular weapon compared to modern testing. It really does answer a lot of questions of why some models were preferred and some were absolutely detested. Modern manufacturing techniques and engineering really do make sure that current issue weapon systems issued to our soldiers always work as intended. 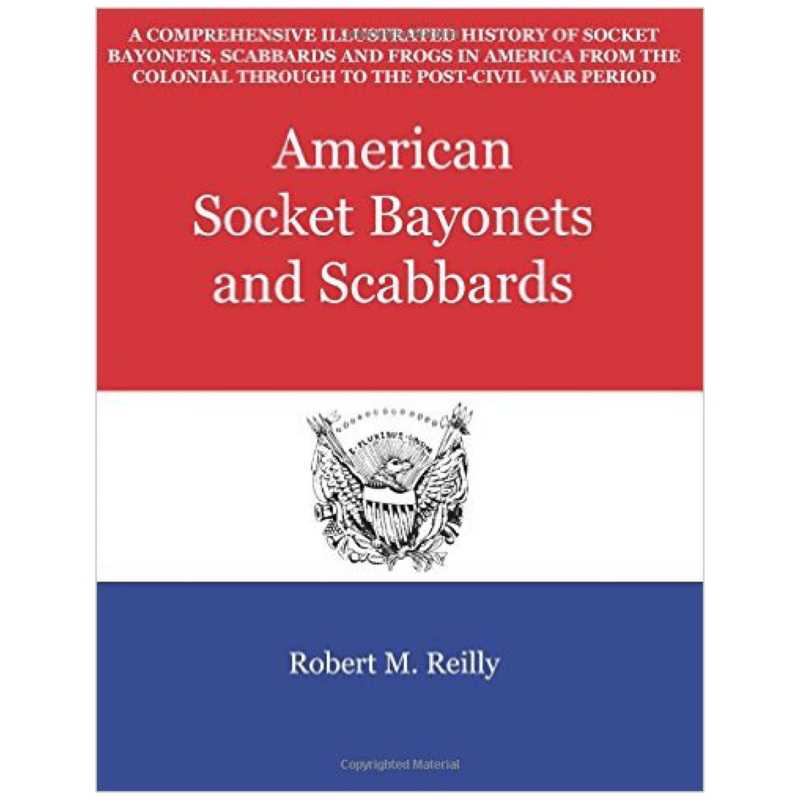 This book shows that Civil War soldiers had no such guarantee and could be issued inferior manufactured weapons or weapons that were incapable of decent accuracy. I highly recommend this book because it does a fantastic job in giving a detailed picture of a subject that in my knowledge has never been written about. Most people are unwilling to take an original carbine that is over 150 years old and fire full power loads through them. Only by doing this will one know what the maximum effective range really is and how many cartridges it takes until the weapon is no longer able to function due to fouling. These details tell us a lot on why certain tactics were employed and how battlefield effectiveness could be measured solely on what the cavalry were armed with.